The term bug out stands for moving out of your home and spending time in an unfamiliar outdoor environment. A bug out bag is basically a collection of equipment as well as other emergency materials which help you in surviving such a situation. Normally, the only time when you would need to amend in your home is in case of an emergency. That is why in such a situation you cannot rely on the government or public infrastructure. This necessitates that when you are making a bug out bag, you have to make it entirely self-sufficient. The bug out bag should be able to help you in surviving a certain number of hours or days without any external assistance. While many people might be of the opinion that such a situation would not arise, but natural as well as man-made emergencies are becoming more and more common all over the world. Moreover, it is not a good idea to be unprepared for such a situation. During times of emergency, you cannot attempt to gather resources right then and there. That is why having a bug out bag prepared in advance is one of the best alternatives which you have. Today, we would spell out the A to Z of creating a bug out bag which can help you in dealing with such situations and can also help you to stick to your budget while preparing a bug out bag. Before we go into the details of creating such a bag, you have to look at the essentials which you should always include in this bag. 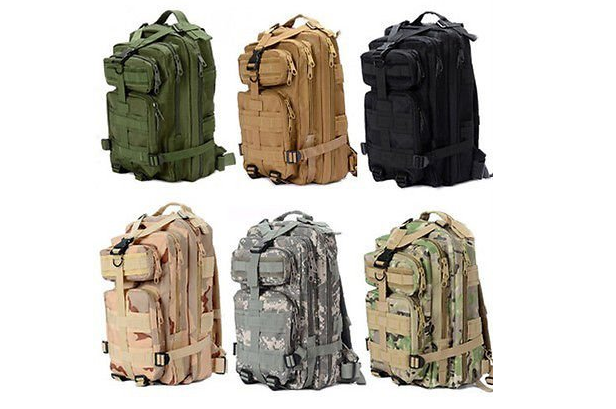 The essentials can be basically divided into 10 different categories.While creating such a bag, as long as you are able to take care of these 10 categories of supplies, you can be sure that you would be able to survive the wilderness. This, however, is easier said than done because, in each of these categories of supplies, there are multiple equipment options which you need to include in your bag. In addition to these, if you’re in a particular type of geographic region or in a man-made calamity, you might need some other multipurpose tools as well. These can be included under the miscellaneous tools category. 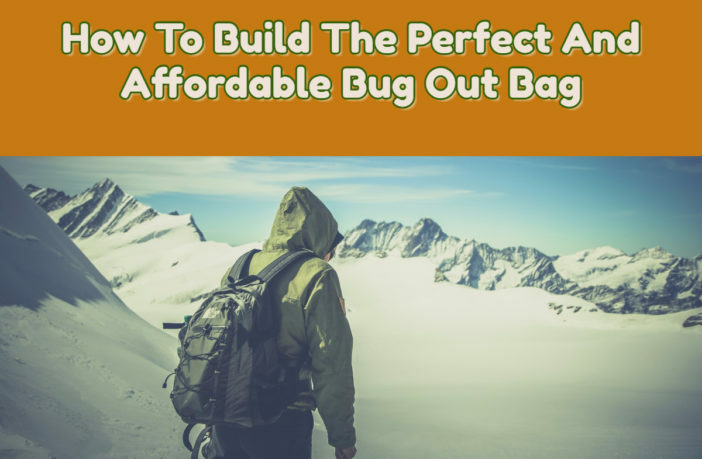 We would now go into the details of the supplies in each of these categories to help you create the perfect bug out bag. A normal adult, an individual would require a minimum of 1 L of water each and every day. Ideally, you should consume at least 2 L but in emergency situations and in order to survive, you would need at least need a 1 L of water each and every day. 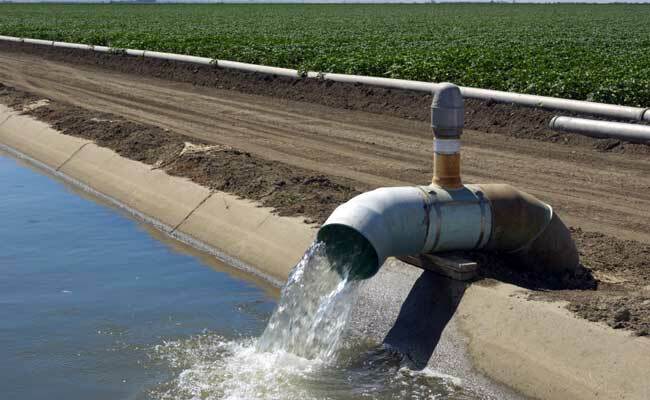 The requirement of water may also change depending on the weather conditions like if the atmosphere is hot and humid, and the perspiration would be on the higher side and that is why the amount of water required would also be more. We would go into the details of these 3 options below. Water pouches are your sources of ready-made water which you can consume at any point in time. Generally speaking, instead of getting a water pouch directly of 1 L capacity, it is a better idea to buy smaller water pouches which are easier to use. Ideally, you should opt for the 125 ml water pouches which can be easily stored in a compact space as well. You can go for the Datrex emergency survival water pouch (24 packs of 125 ml each). In emergency situations, you have to make sure that you are having some suitable food supplies for yourself. You cannot rely on the natural food chain either. That is why, instead of thinking about having balanced meals, you have to opt for food supplies which are portable as well as lightweight so that you are able to include them in your bug out bag. Once you are able to get each and every food supply or food item based on these 4 parameters, it would become easier for you to choose the one which you can include in your bug out bag. 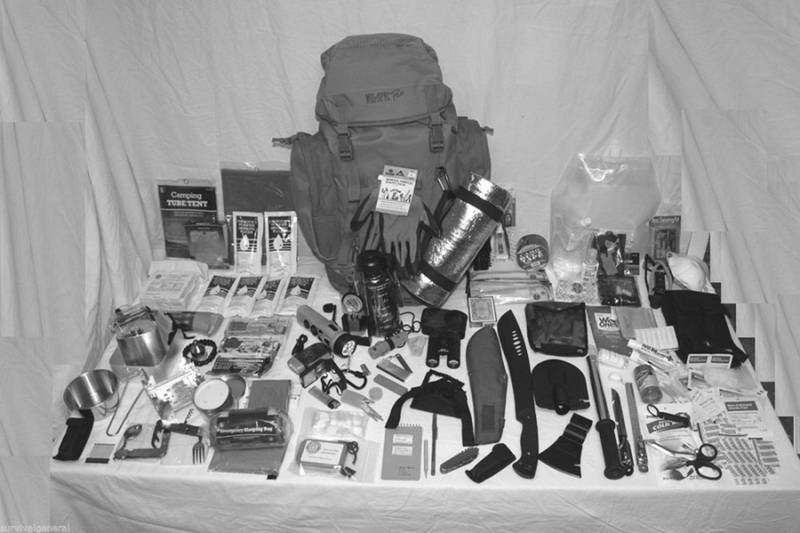 We would now share with you a few probable options which you can include in your bug out bag. Thus, this particular kit scores well on all of the parameters mentioned above. This kit consists of 18 different servings spread across breakfast as well as other meals. The ingredients of this kit can be cooked in the pouch itself. It has a 7-year shelf life. It consists of high amount of protein and less amount of sodium. Thus, this is another good food supply option for the bug out bag. Once you are able to pick any of these food supply kits for your bug out bag, you would be able to take care of your food supplies during the 72 hours of an emergency. Whether you’re in an urban environment or whether you are in the countryside, it is always better to carry your own shelter option along with you. Weather can be pretty unpredictable during emergency situations. That is why you have to always opt to get shelter option. In addition to shelter option, you have to carry extra clothing options as well. Once you are able to include the shelter supplies in your bug out bag, you would have more than enough arrangements which you can make in order to have proper protective shelter in case of an emergency. 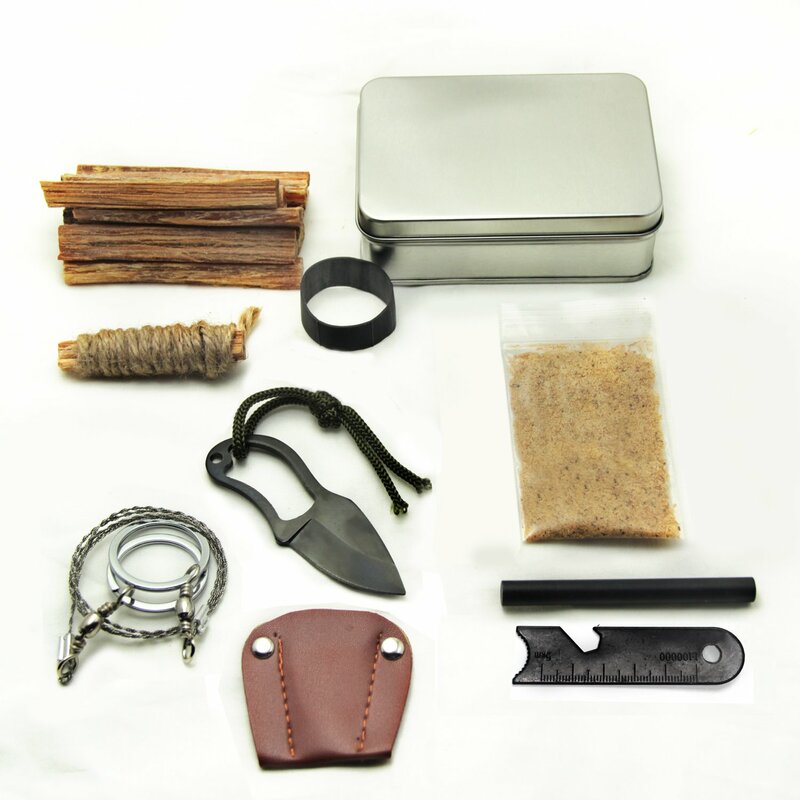 Once you are able to include redundant Fire starting methods in your bug out kit, you can be sure that you would be able to create fire even in moist and humid conditions without any problem. First aid kit can help you in saving a lot of lives including your own in times of emergency. During times of emergencies, you cannot rely on pharmacies or external sources of medicine. That is why you need to carry a 1st aid kit along with you in your bug out bag. You need to understand that the more the number of supplies in the 1st aid kit, the better it is. Also, if you are opting for 50 item 1st aid kit, it does not mean that it would occupy a lot of space in your bug out bag. In most of the cases, when you’re searching for an emergency 1st aid kit, it would be pretty compact. This would ensure that you are able to opt for a higher supply bug out bag which is portable and lightweight. 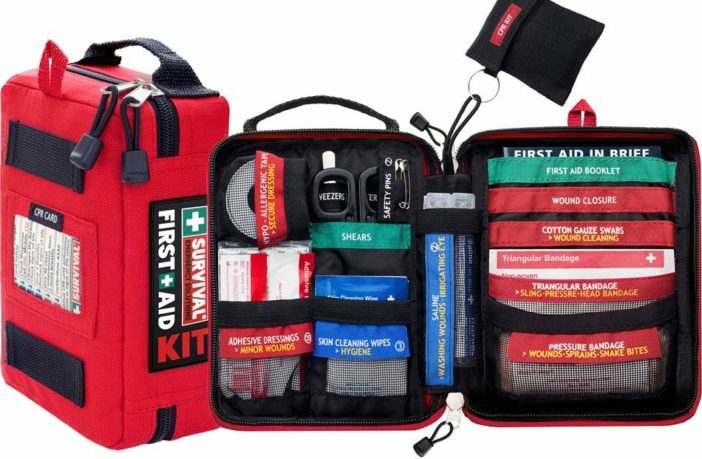 You can pick any of these 3 first aid kits for your bug out bag. These consist of an extensive list of supplies which would help you in being safe as well as medical equipped in times of an emergency. 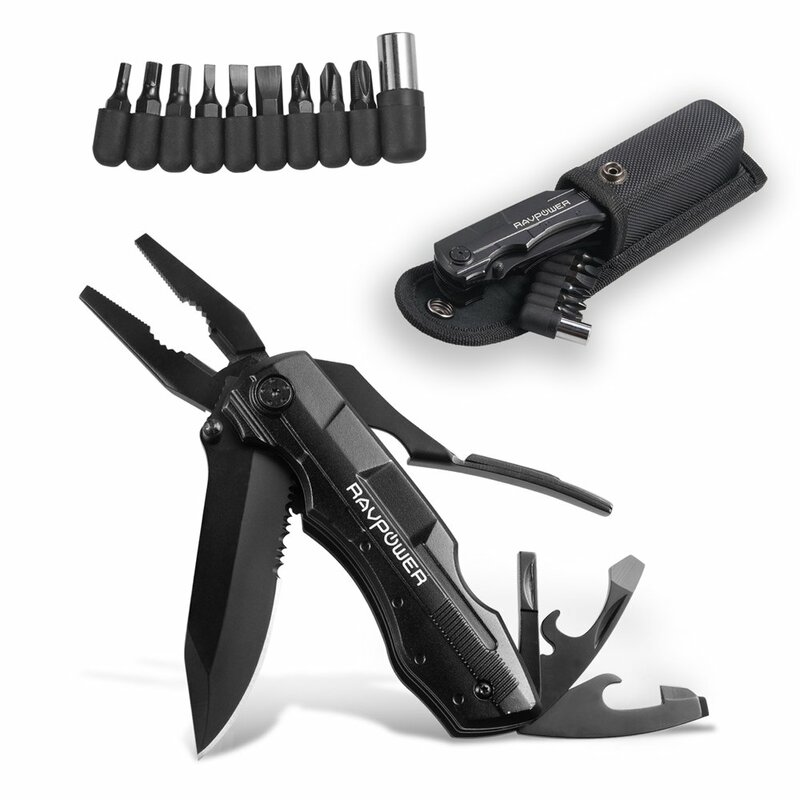 These 3 pieces of gear ensure that you are able to carry out with most of the functions quite easily. These are also pretty compact. Therefore, you can include these in your bug out bag quite easily. You can pick any of the 2 between these light sources. 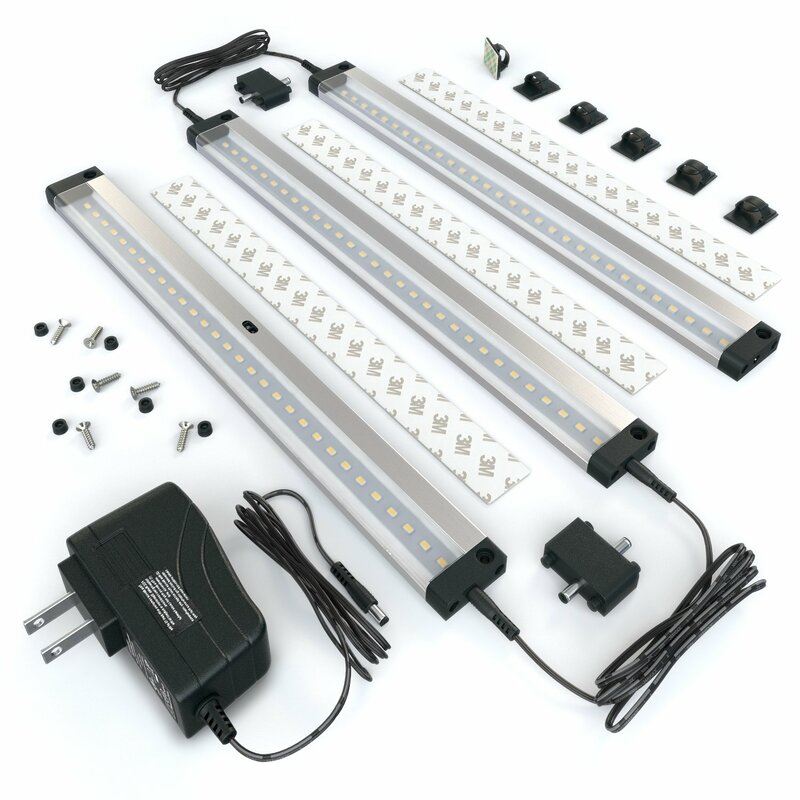 This would ensure that out there in the emergency situations, you are able to move around quite easily as well as protect yourself by having proper illumination. 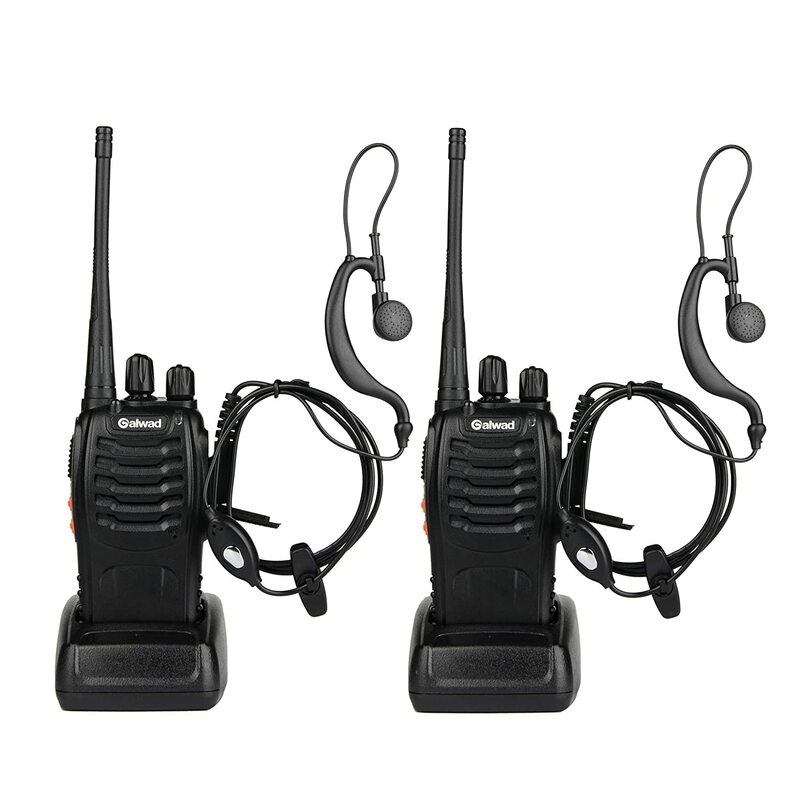 This communication gear would ensure that not only, you are able to contact the authorities but also you would be able to know what is happening around you. Thus, you would have situational awareness. In addition to that, you have to also follow the basic tips like carrying the extra battery for your smartphone. Moreover, you have to always have a solar powered charger along with you as well. Relying on solar Power ensures that you would be able to live off the grid or if the grid goes offline, you would still be able to survive. This would ensure that the gadgets which you have currently are remaining operational for a longer period of time. When you’re including this equipment in your bug out bag, it would be easier for you to remain in touch with others. Also, even if you have lost your way with the help of this equipment, you would be able to reach your destination quite easily. In times of emergency, it is a prudent idea to stay always alert and cautious. You have to keep this self-defense equipment handy. Also, rather than using the self-defense equipment for the 1st time in emergency situations, you have to familiarize yourself with self-defense equipment. This would ensure that you are able to use them more effectively in times of emergency. 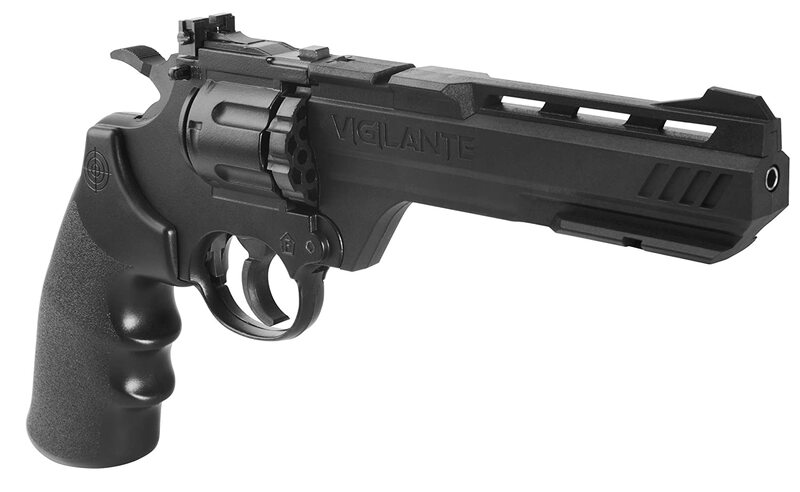 Most of this equipment is operated manually with the sole exception being of the revolver. That is why, even if due to some reason you’re not able to use your revolver, the other self-defense equipment would always help you in protecting yourself. While the miscellaneous equipment might not always be needed in emergencies but if you need any of this equipment it would be very difficult to arrange in times of emergency. That is why it is always a better idea to keep your bug out bag ready with this miscellaneous equipment. You need to keep in mind that you have to predict what you would need in times of emergency and create a bug out bag accordingly. Once you are able to do that, you can be sure that you would be able to tide over the emergency period without any harm. Most of the equipment which we have mentioned above would not add a lot of weight to your bug out bag. Neither would it take a lot of space. That is why, instead of leaving your bug out bag empty, it is important to include these things. Moreover, at that point of time, it is your priority to take care of yourself as well as your family rather than thinking about the supplies which you need. Owing to this very reason, it is always a better idea to create the perfect bug out bag in advance. If you are able to keep your bug out bag with the equipment and gear which we have mentioned above, you can be sure that you would be able to protect yourself in times of emergency. Moreover, you would be able to be better equipped to deal with the situation. This would immensely increase your probability of surviving any emergency. 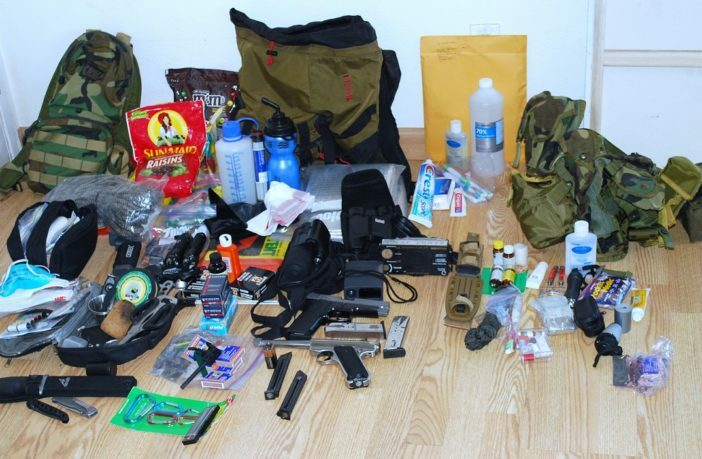 Quiz: How Much Do You Know about Bug Out Bag List?